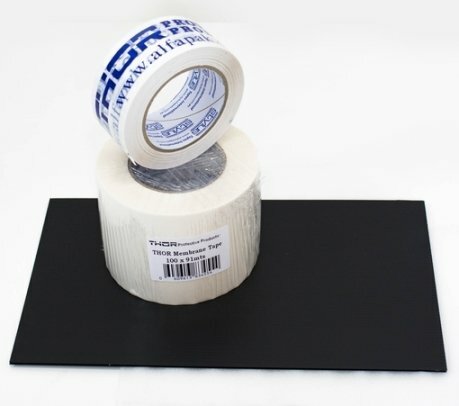 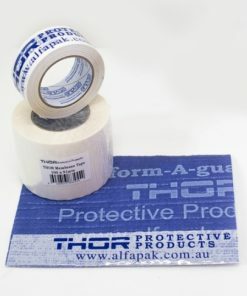 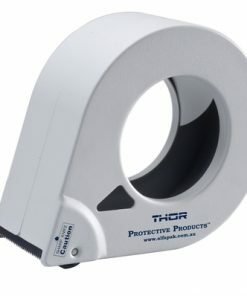 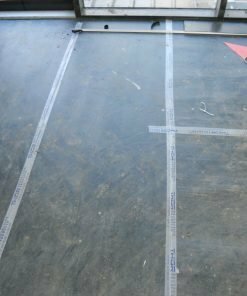 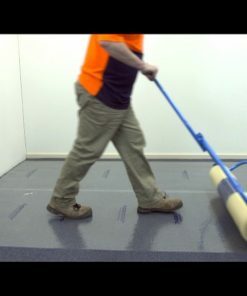 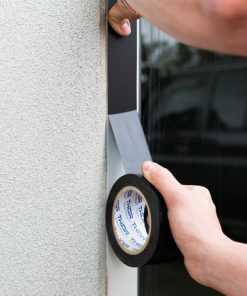 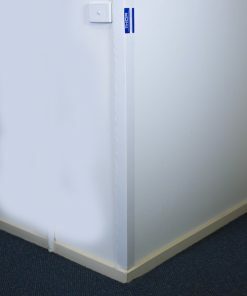 THOR Membrane is a low tack tape that can be applied directly to a smooth surface. 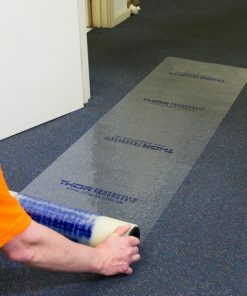 It is a clean release tape designed not to leave residue on removal. 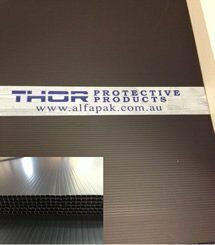 *It is advised that periodic checks should be conducted on the THOR Membrane Tape after 1 month of application to ensure clean removal.